What? 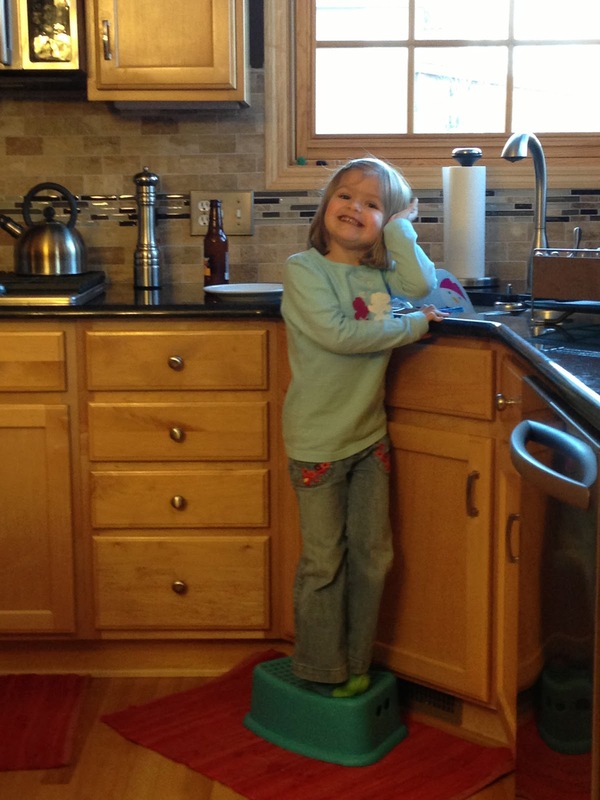 Your shoes don't come in a four pack? 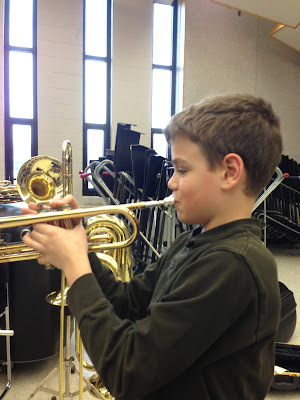 Tonight was instrument selection night for 6th grade band, and I am a trumpet player! 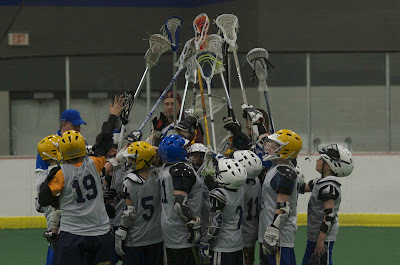 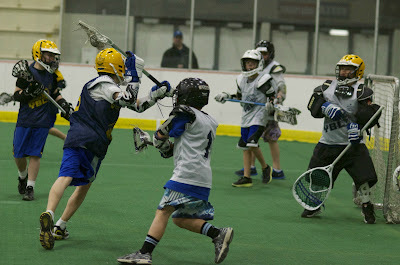 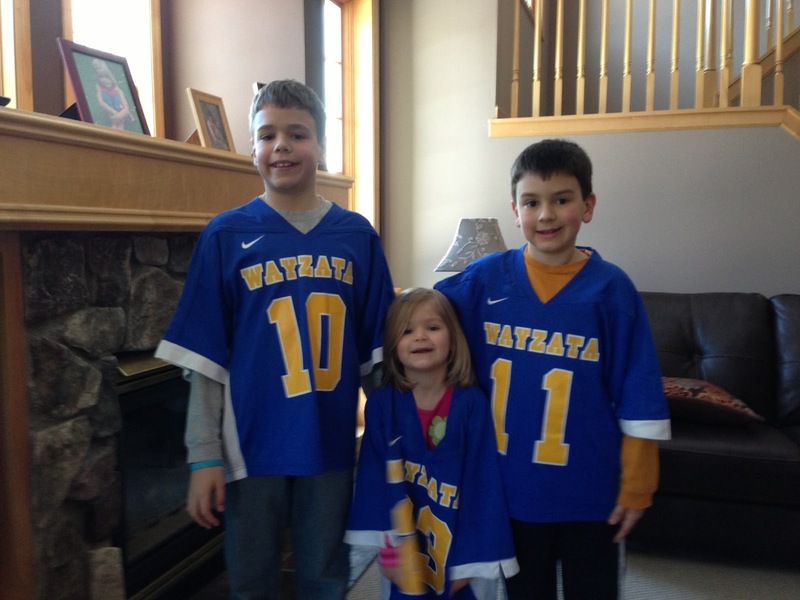 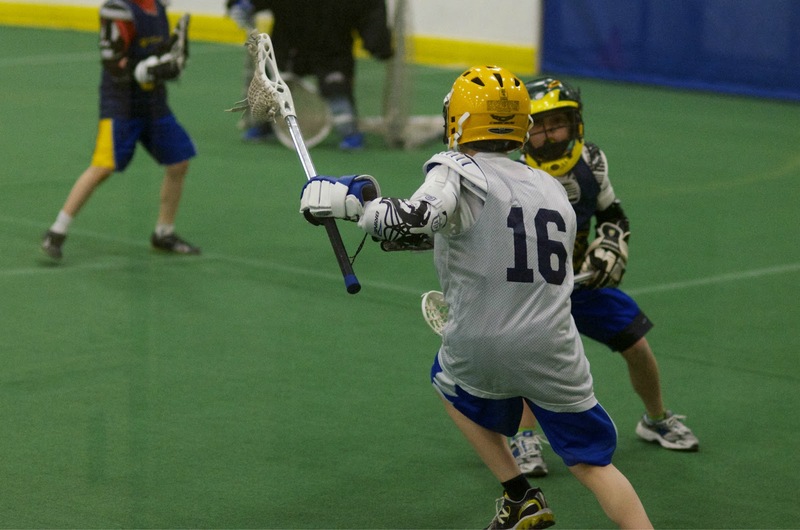 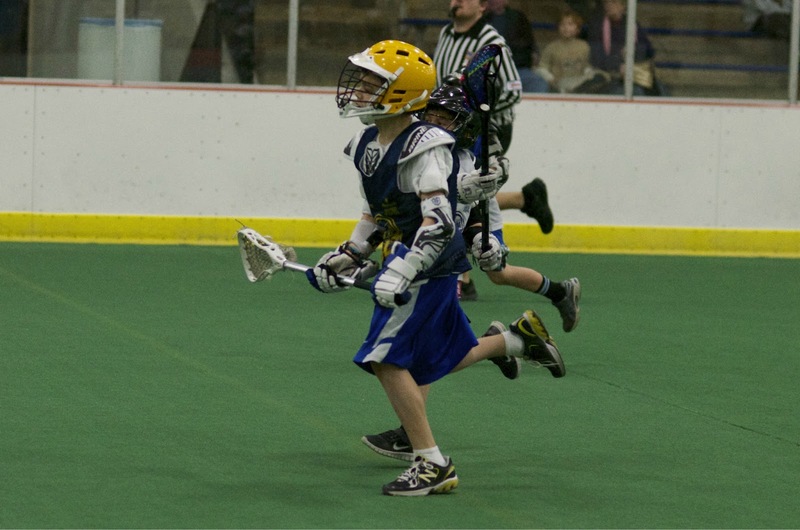 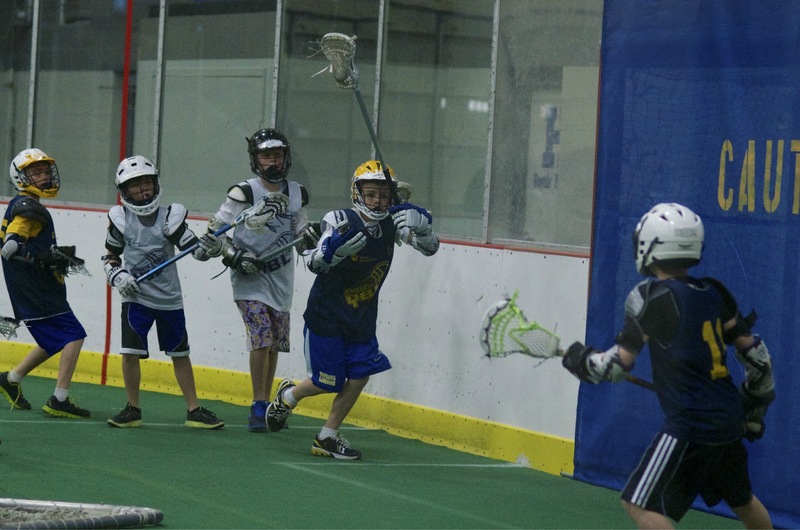 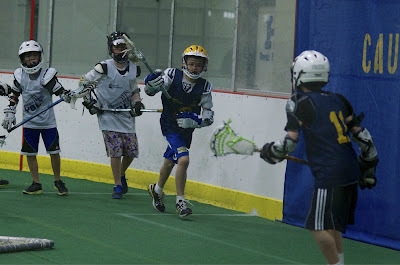 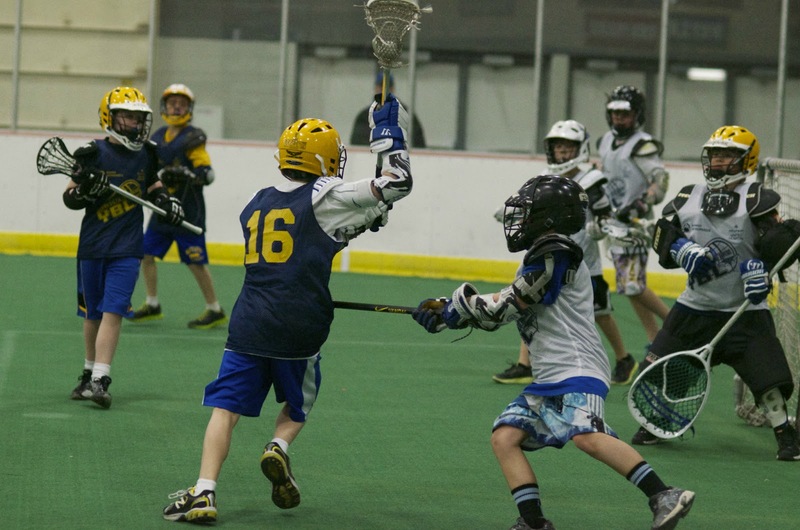 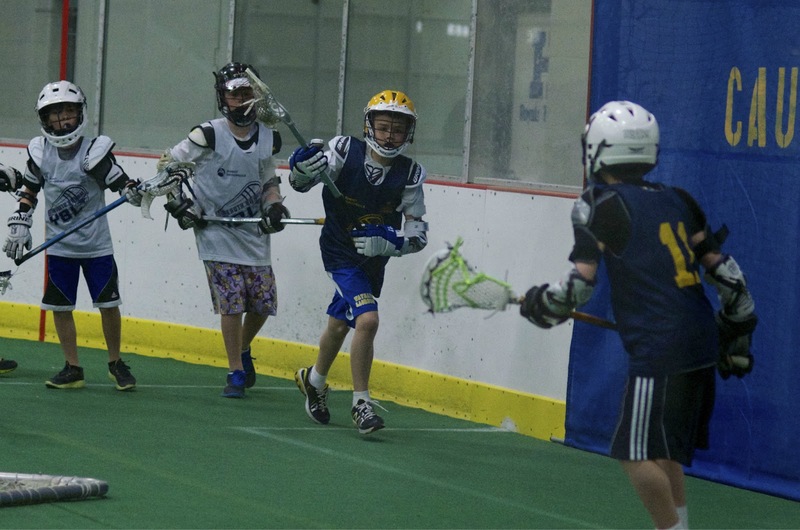 Our box lacrosse season is in full swing. Here are some photos that a teammate's dad took of me (#16). 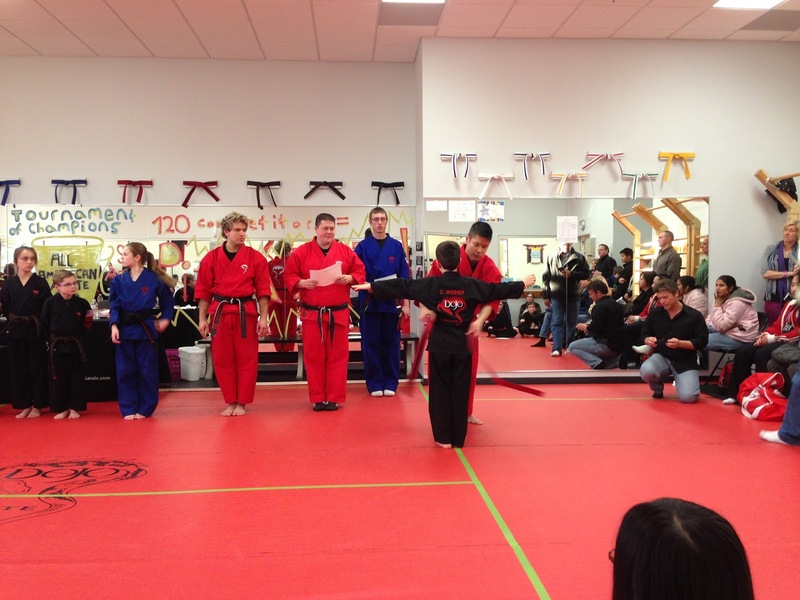 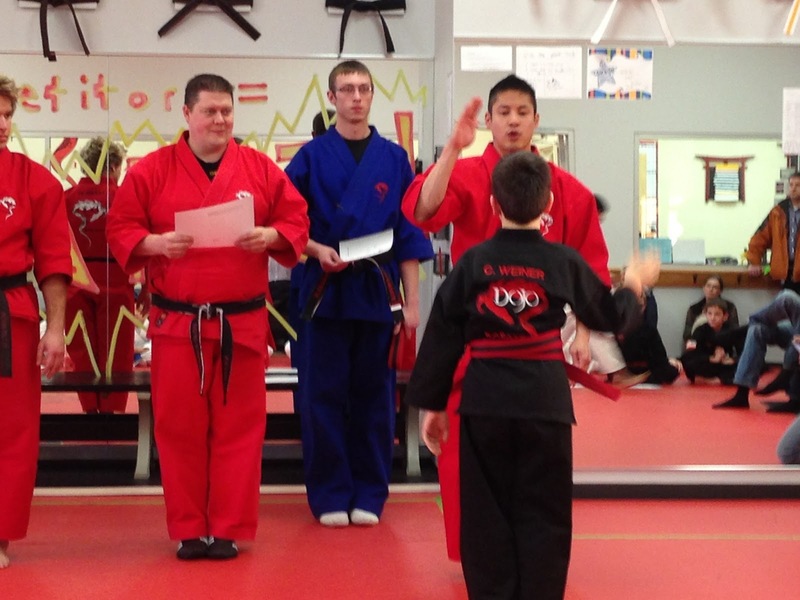 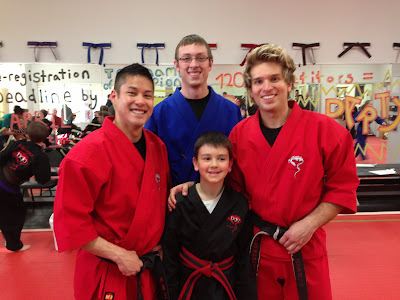 I graduated to my advanced red belt tonight! 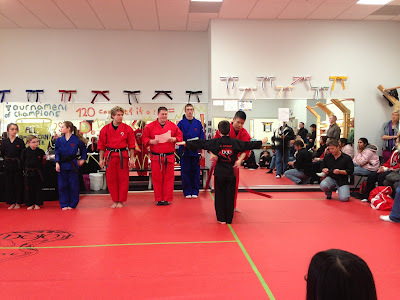 Next stop, brown belt. 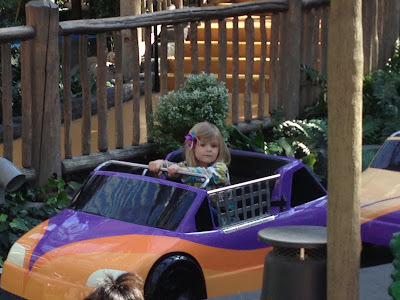 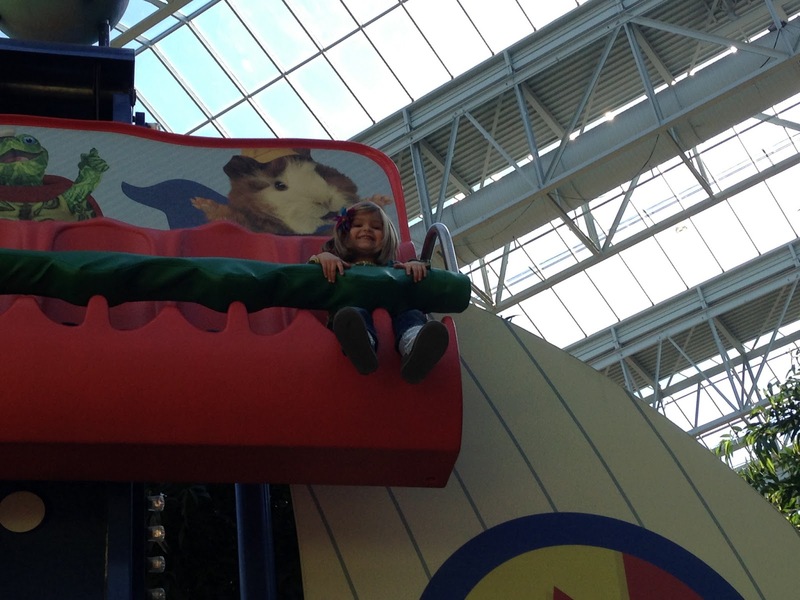 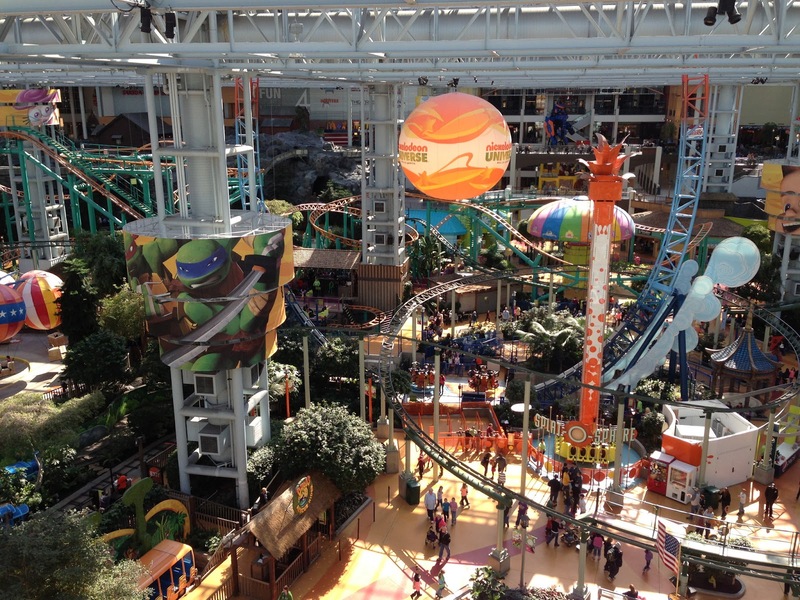 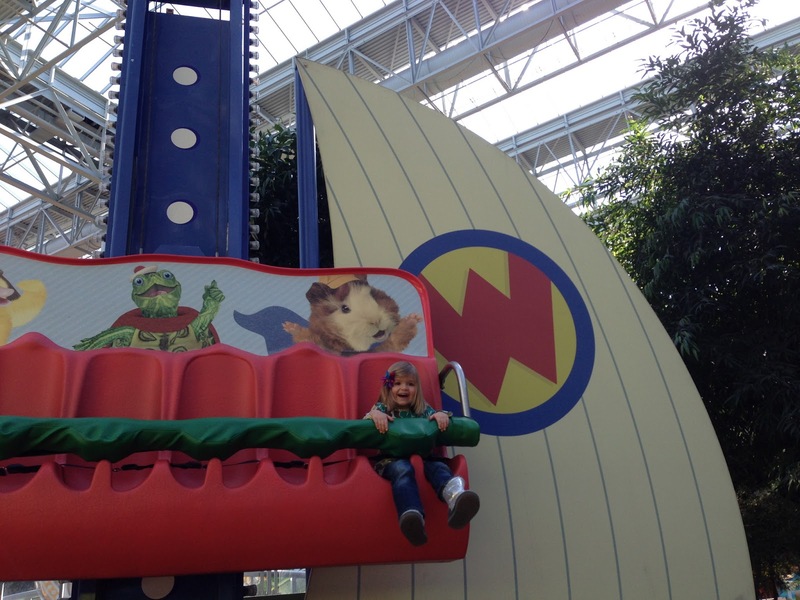 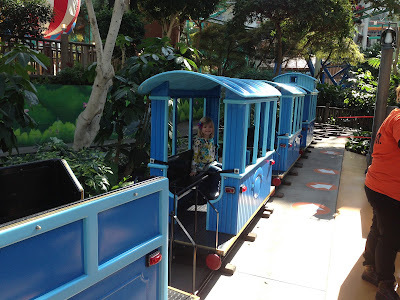 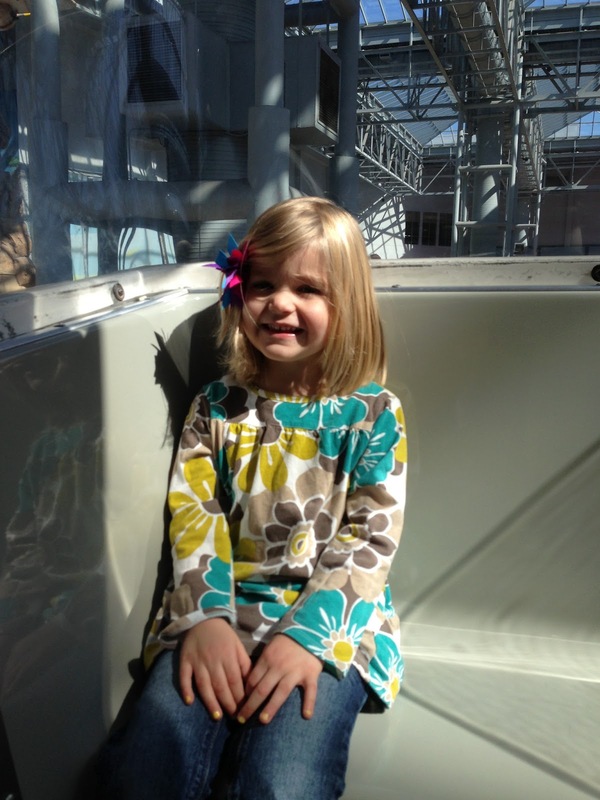 We had to pick up Mommy at the airport today, so we stopped at Mall of America to get ride some rides before we picked her up. 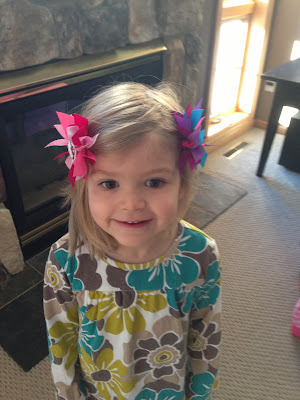 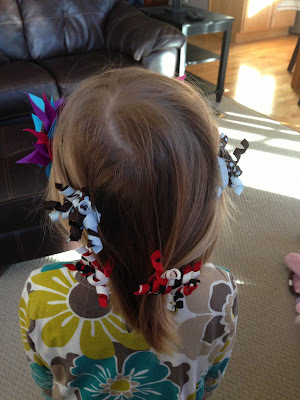 I had wacky hair day at school while Mommy was away, and this was what Daddy and I came up with. 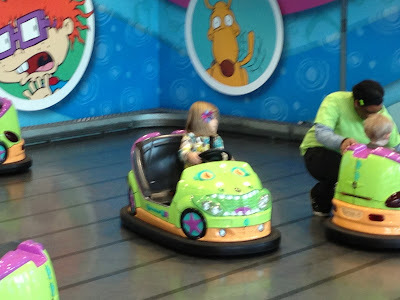 Dad wouldn't let me have my way. 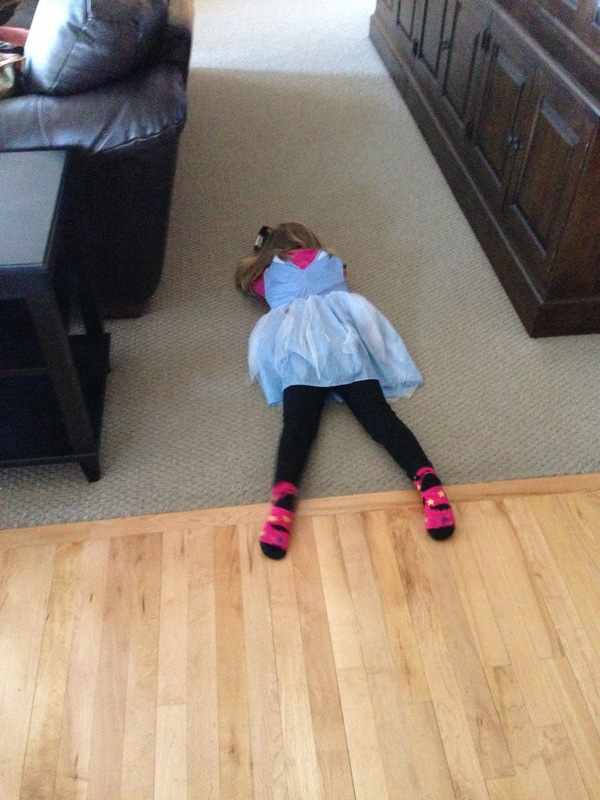 It killed me. 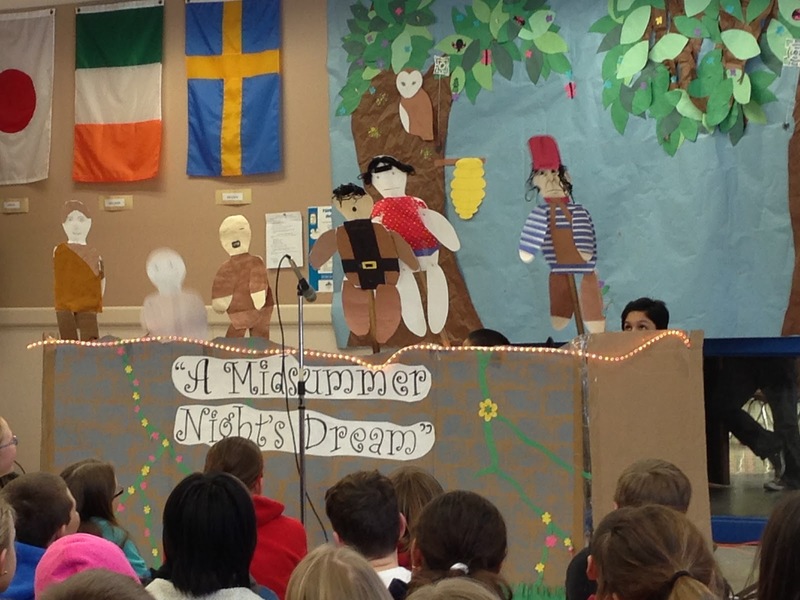 Ben's special reading class put on a production of a Mid Summer Night's Dream. 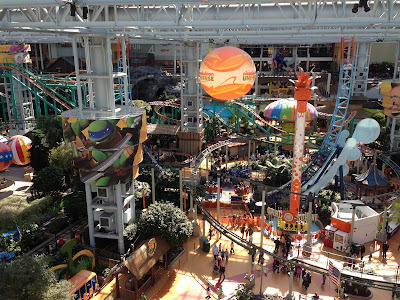 Dad and I went, and I must say, it was pretty awesome. 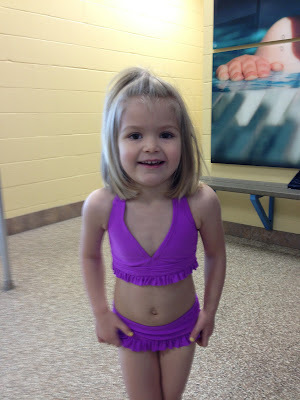 I started swim lessons today! 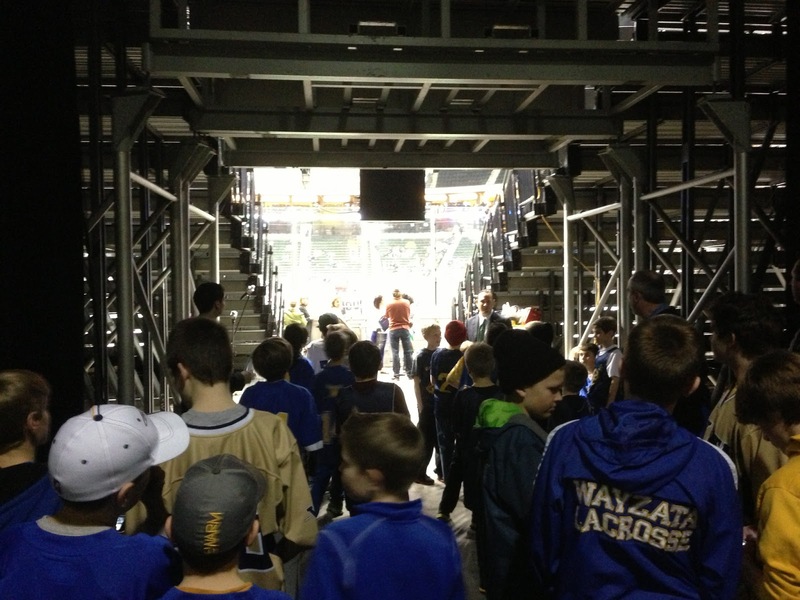 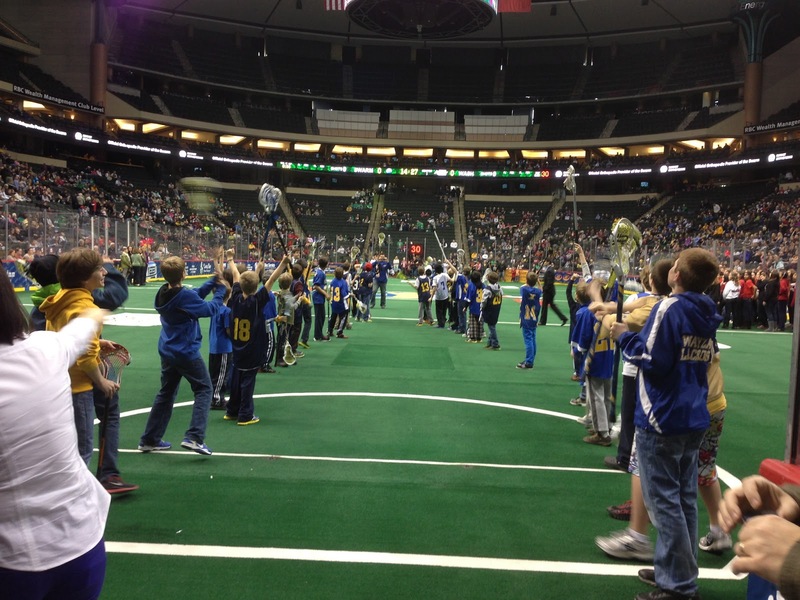 At the Minnesota Swarm game tonight, we got to form the entry tunnel for the players to run onto the field. It was awesome, and the Swarm won the game! 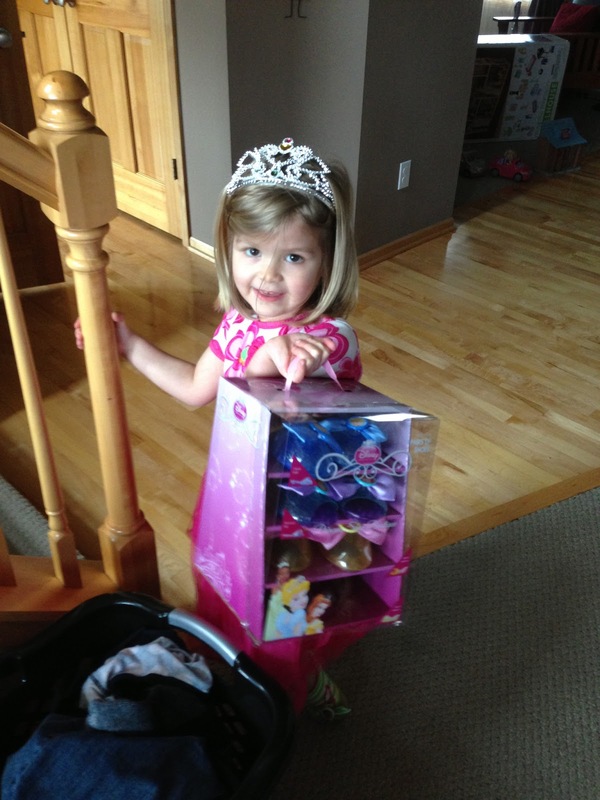 Pre game - at home with Ainsley! 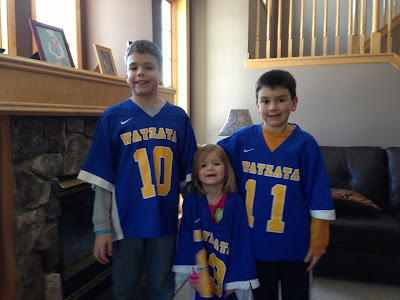 Getting ready to head out to the field. Forming the tunnel and waiting for the players. 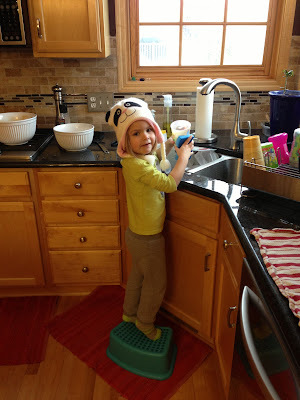 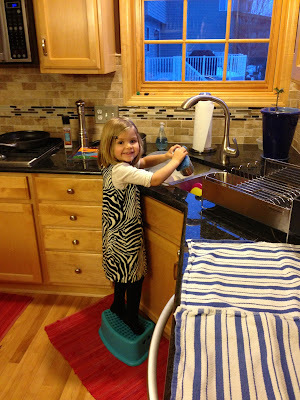 My Dad showed me pictures of Benny doing the dishes when he was little and I'll be darned if I was going to let that pass without doing them myself.